I used OpenGL to render all 3D models featured on this site and in my papers. I used C++/Windows/MFC for the GUIs. 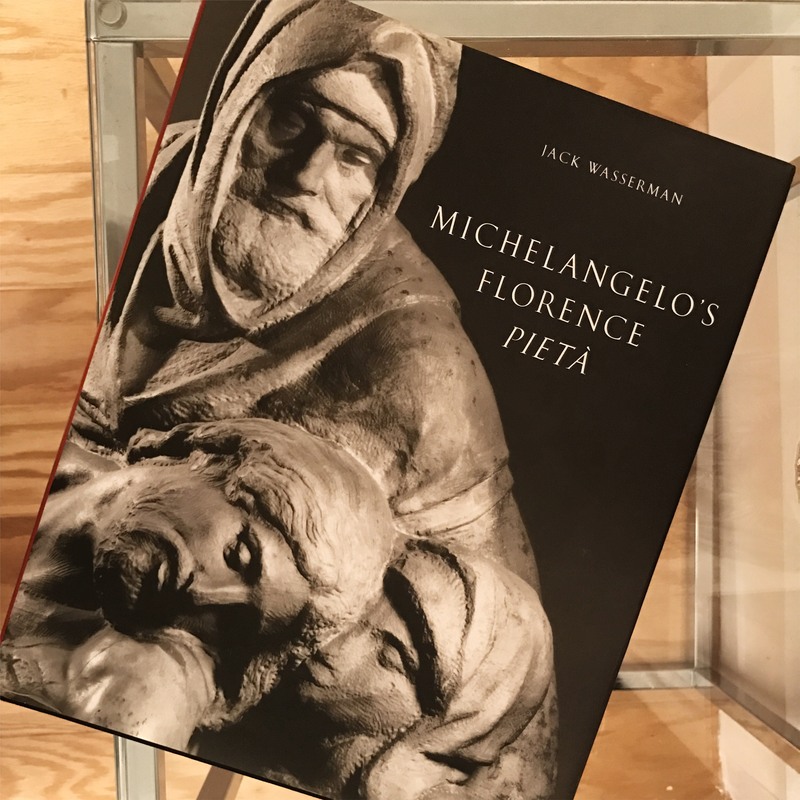 While at IBM I built the interactive detail viewer for Michelangelo’s Florence Pietà as featured in Jack Wasserman’s eponymous book. The book itself is the ultimate reference on the artistic and historical underpinnings of this project.